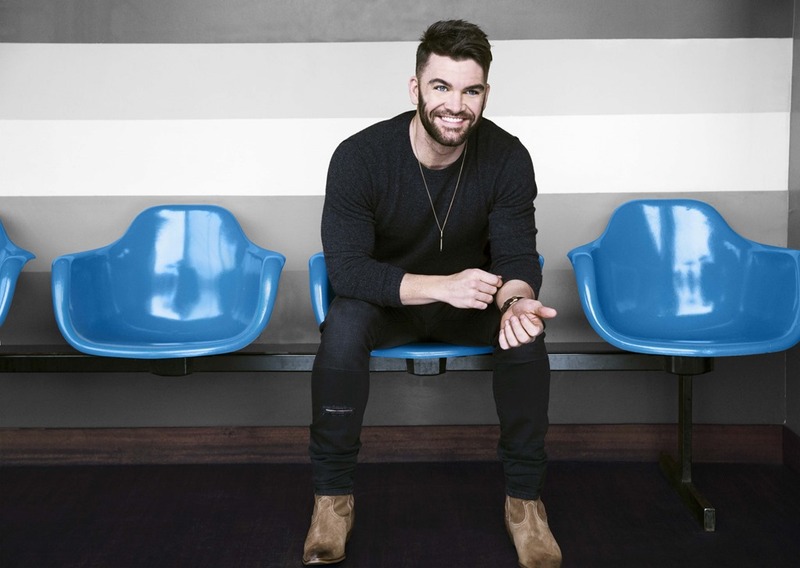 Curb Records’ hot breakout artist DYLAN SCOTT has exploded into the Top 20 with his romantically-charged single “My Girl.” Quickly making a mark on the genre, the country heartthrob fueled by his smooth, rumbling vocals is racing up the charts at #19 on both Country Aircheck and Billboard Country Airplay charts this week. The Louisiana native admits the sweet story behind his sentimental single was “10 years in the making,” as it goes back to when he and his now wife first started dating in high school. Scott adoringly describes all the things he is lucky enough to see in his girl that no one else gets the chance to. “My Girl” mixes intensity with tenderness, and Scott’s passionate authenticity continues to resonate with country fans. Following his successful supporting spot on Lee Brice’s 2016 LIFE OFF MY YEARS TOUR, fans can currently catch the fast-rising star on his 19-city headlining MY TOWN TOUR, which kicked off to consecutive sell out dates due to overwhelming response. Scott will also make a milestone career moment when he hits the stage at the iconic Stagecoach Festival in Indio, CA (4/28), before wrapping the MY TOWN TOUR the following night in San Diego, CA (4/29). Taking it up another notch, Scott will perform the national anthem at the Los Angeles Dodgers home game on May 1, as they take on their rivals the San Francisco Giants. 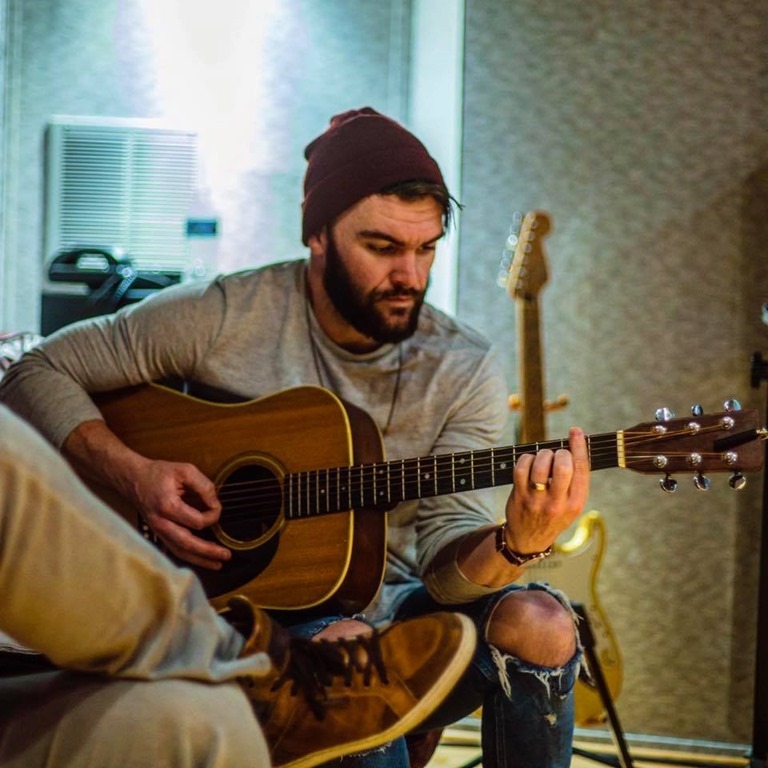 ABOUT DYLAN SCOTT: A Louisiana native with a lifelong passion for country music, Dylan Scott is the total package – a powerful singer with a deep, resonating drawl; an old-soul songwriter with a young spirit; a heartthrob with an easy smile; and a dreamer who followed his father’s footsteps to Nashville. Prior to landing his record deal, Scott learned the basics of singing and playing guitar from his dad – a former guitar player for country legends Freddy Fender and Freddy Hart. He then launched onto the country music scene in 2013 with “Making This Boy Go Crazy,” the debut single from his self-titled EP. His follow up, the infectious “Crazy Over Me,” debuted at #14 at on the Billboard Country Digital Song Sales chart and hit the Top 40 on the Billboard’s Country Airplay chart. And in the summer of 2016, he released his debut album, DYLAN SCOTT, on Curb Records, along with the romantic new single “My Girl.” Having been named one of Spotify’s Spotlight on 2016 Country Artists, fans have streamed Scott’s songs a staggering 110 million times and counting, and sales have topped 1 million stream equivalent songs – figures that continue to grow by leaps and bounds. He is currently touring the country after wrapping his opening slot on Lee Brice’s 2016 LIFE OFF MY YEARS TOUR. For more information on Dylan Scott and tour dates, visit http://www.dylanscottcountry.com/. Reach out to him on Facebook, Twitter, Instagram, and YouTube.